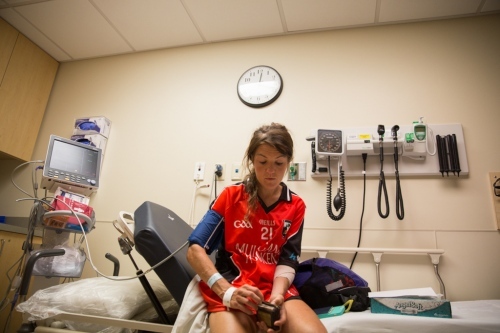 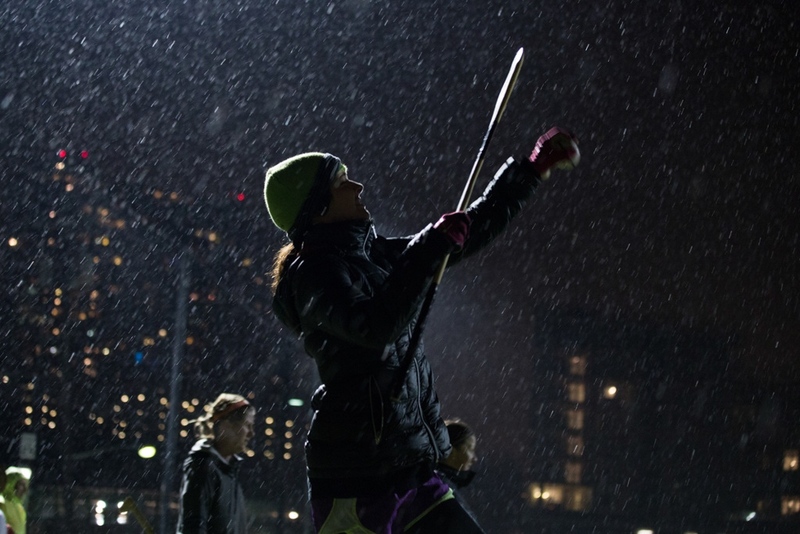 They began by sharing a Hoboken training field with a local men's hurling team. 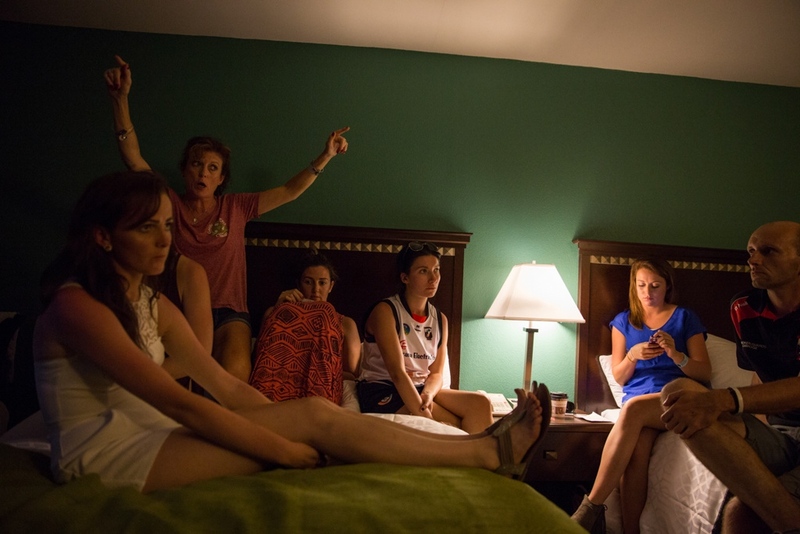 Some of these women—most Irish, some American—had never seen a hurley or sliotar. 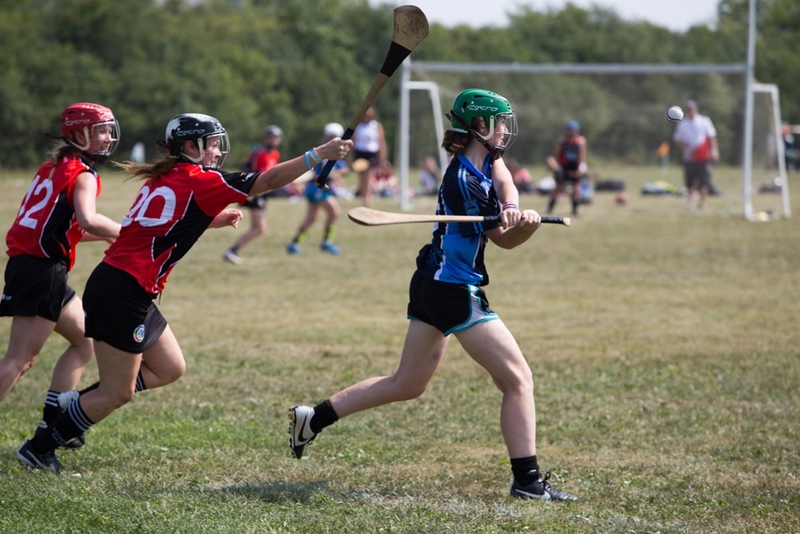 They had come to play camogie, the female counterpart to Irish hurling. 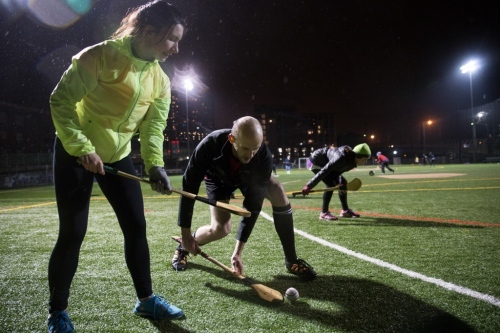 The game resembles a brutal combination of field hockey, lacrosse and rugby. 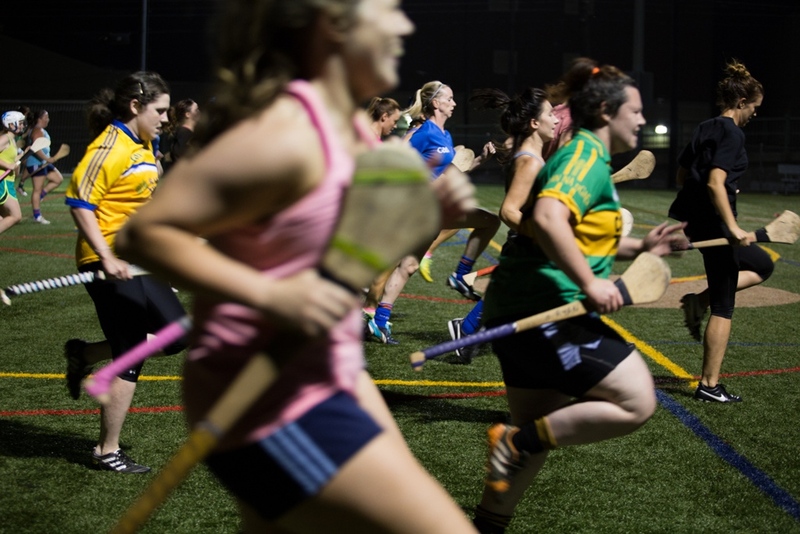 Camogie is the oldest women's sport in Ireland, one that requires speed, grace and grit. 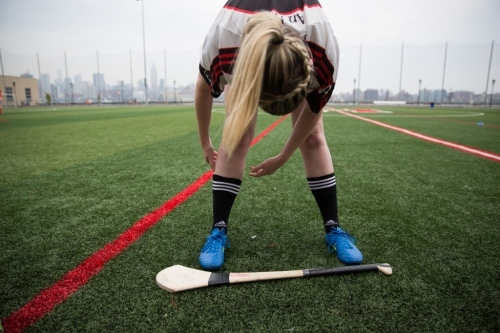 While men's hurling teams have thrived, the Liberty Gaels is the first camogie team in metropolitan New York in nearly 20 years. 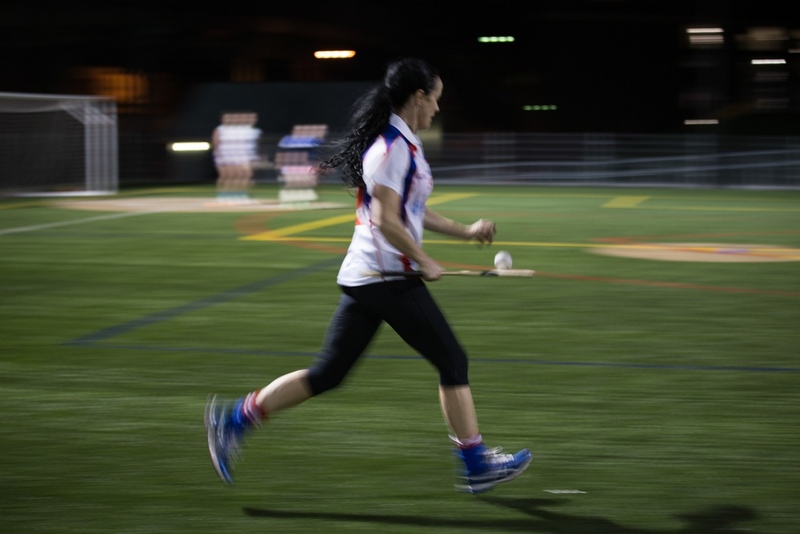 After a year of Tuesday evening practices, this fledgling group expanded to 55 registered members. 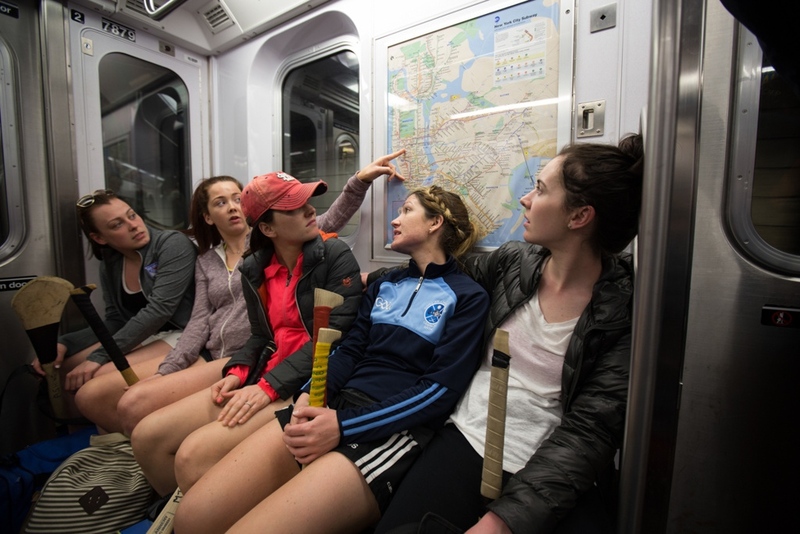 The Gaels solidified their bonds over demanding training drills and silly Snapchats, crushed fingers and car pools. 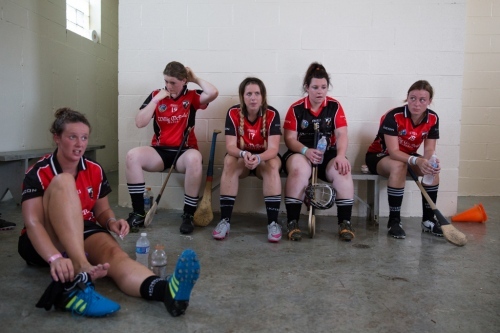 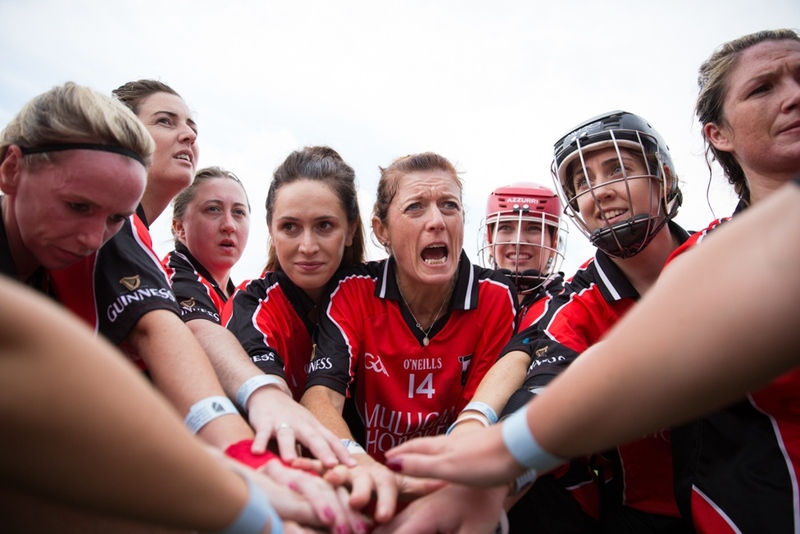 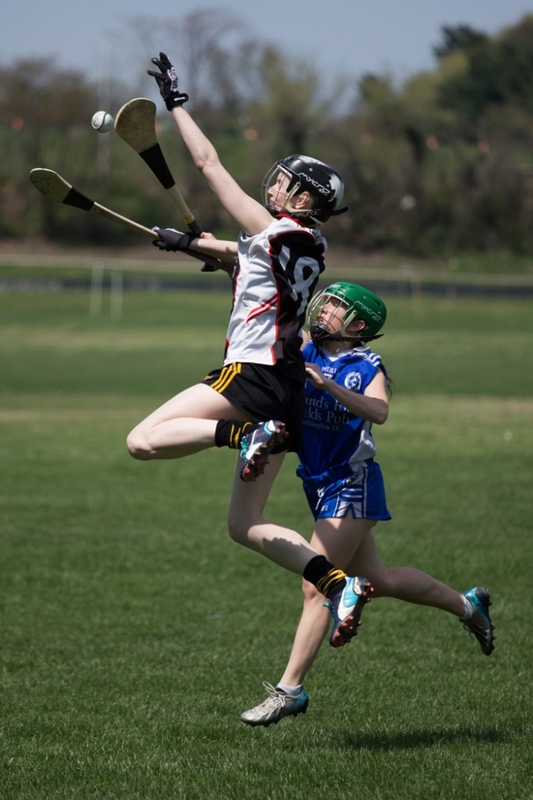 With no local teams to measure themselves against, they took an early morning bus to Baltimore to challenge camogie players there. 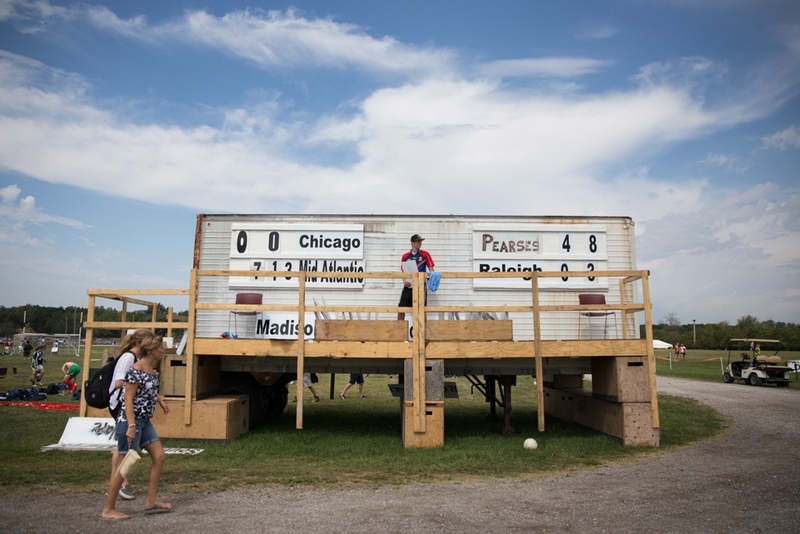 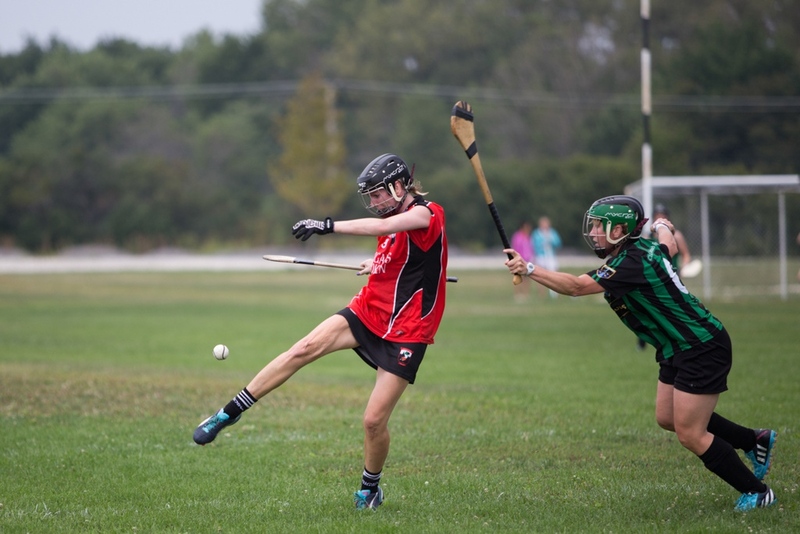 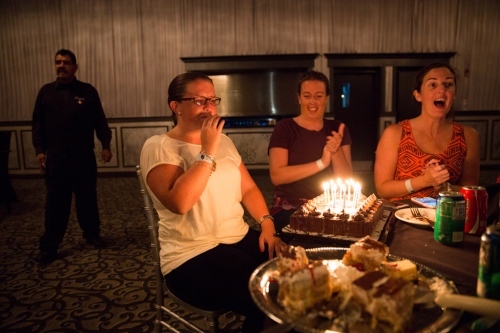 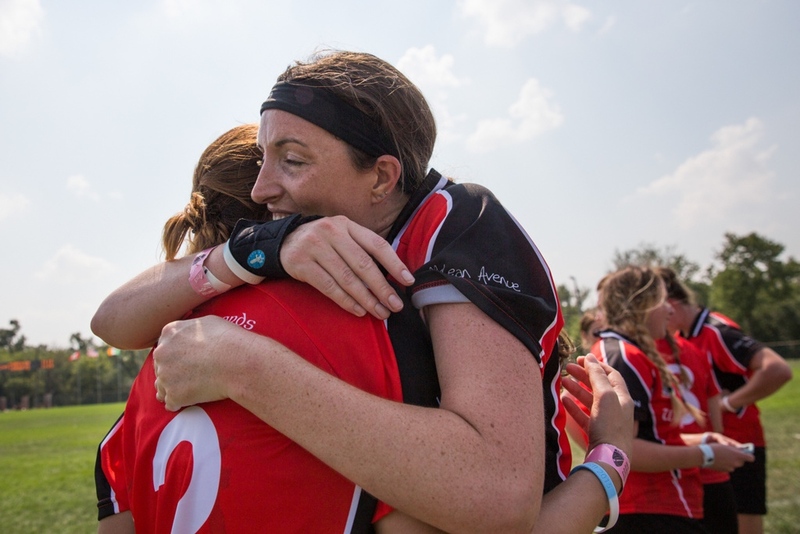 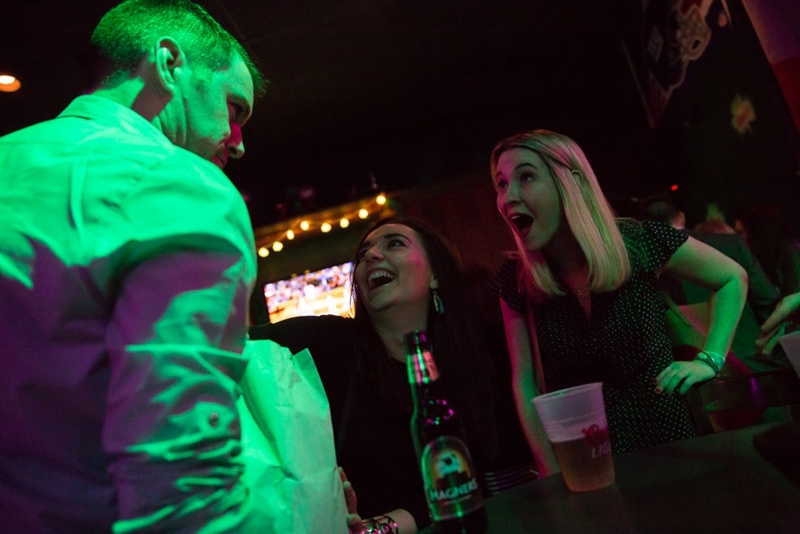 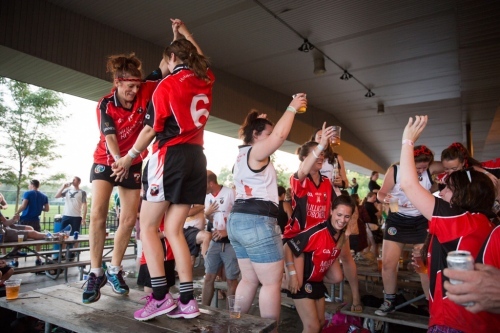 And over Labor Day weekend, they jigged atop tables in Chicago's Gaelic Park and held their trophy high after winning the North American camogie championships.